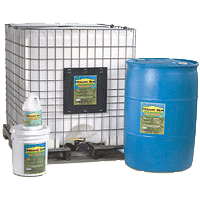 Organic Gem is the purest organic fish fertilizer on the market today! Organic Gem is produced using a unique cold enzymatic process. Organic Gem is made using fresh deep-water bottom-feeding fish ? rich in over 70 trace minerals and free from harmful coastal heavy metals. The natural fish proteins are never denatured nor are the beneficial oils and collagen removed. Promotes the growth of bacteria and other organisms as well as providing supplementary macro and micronutrients. 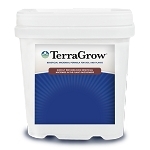 Organic Gem improves soil qualities for deeper rooting and better penetration of water and nutrients. Unproductive soil is easily rebuilt and replenished. Solids in Organic Gem are ground to particles of 105 microns (0.004 in) and will pass through a 140 mesh sieve. 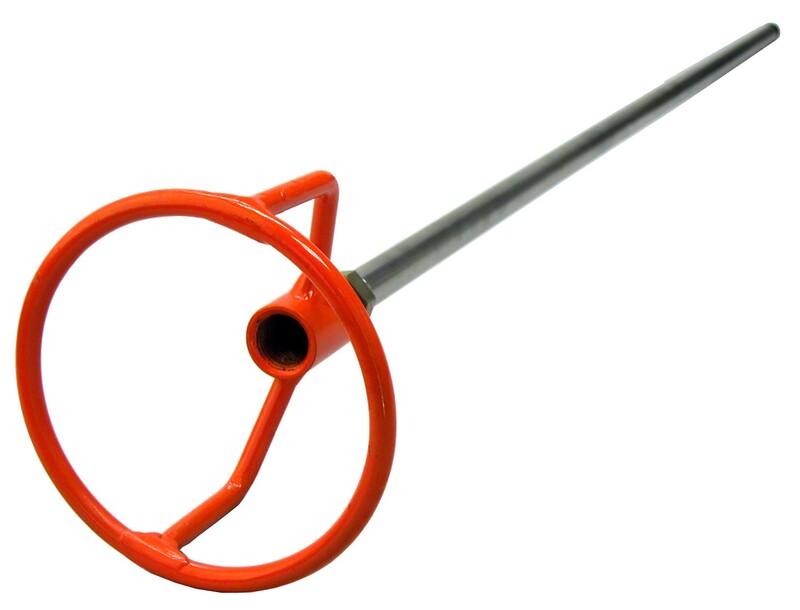 When dispensed through drip irrigation, the solution must be kept agitated or stirred. Gives long lasting results with improvements in plant color, overall health and tremendous growth. OMRI listed Undiluted Organic Gem stores well in conditions of moderate cold or heat. It has a shelf life of 5+ years. Nematodes - Heterohabditis b., 5 mil.